Soon, the launch of new smartphones branded by Apple. 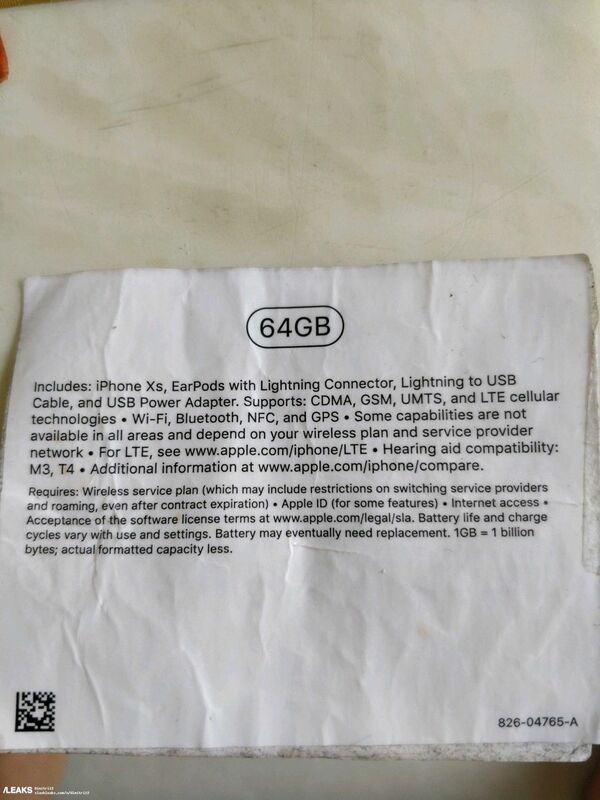 Until then, the rumours will not stop there any more - now there are new, with the suggested names and prices of new iPhones (for the Chinese market). 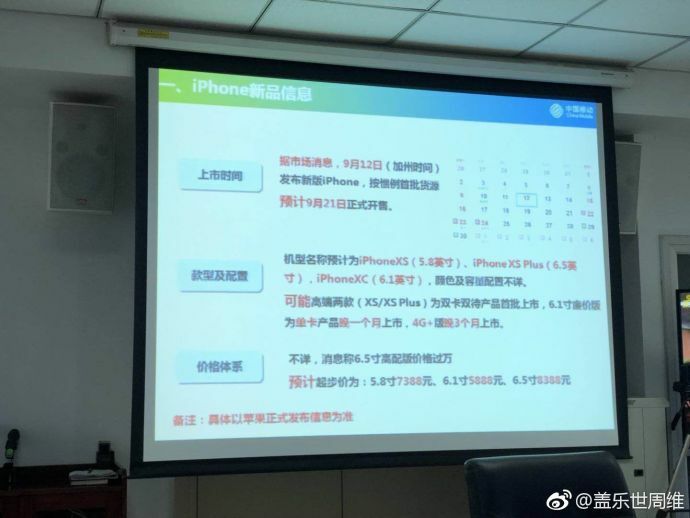 The photo comes from Weibo and presents a screen from the presentation of iPhones at a Chinese meeting. 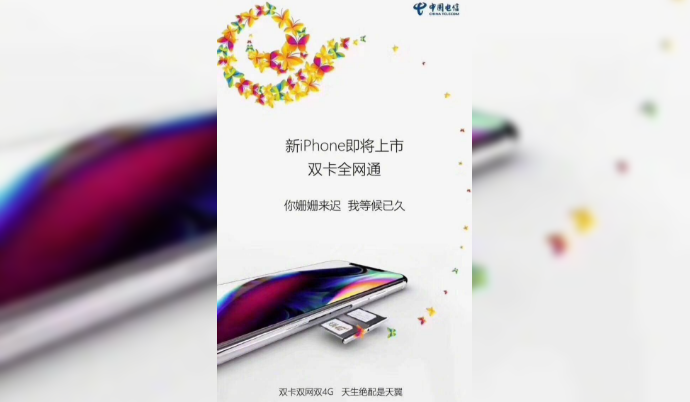 From the slide elements, which can be read, we find out that we can expect three models: the 5.8-inch iPhone XS, which will be available for 7388 yuan. Another is the 6.5-inch model of the iPhone XS Plus, priced at 8,388 yuan. 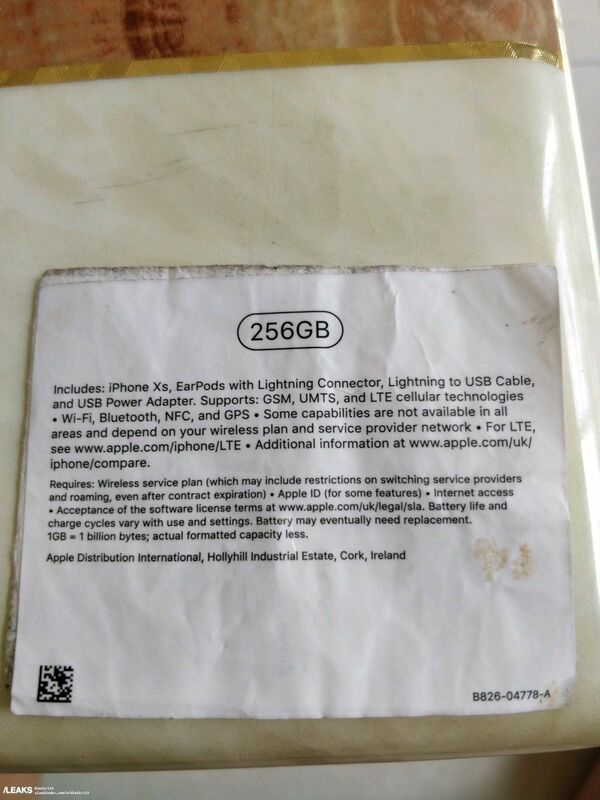 And a 6.1-inch iPhone XC, which is expected to debut at 5888 yuan. In China, sales are expected to start from September 21.
iPhone XC, which also appears in the news as the iPhone 9, has, unlike the XS models, a non-framed LCD screen (instead of OLED) and a slightly weaker specification. 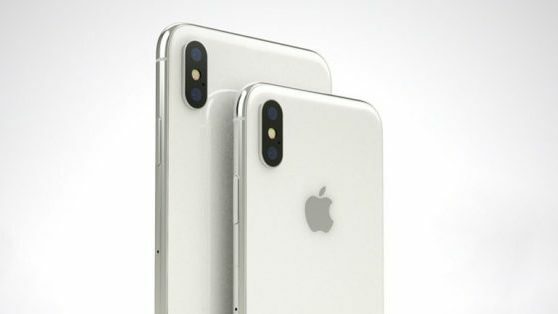 But it is supposed to be the first iPhone with support for dual SIM, although it is not known whether this version will appear globally or only on Asian markets. 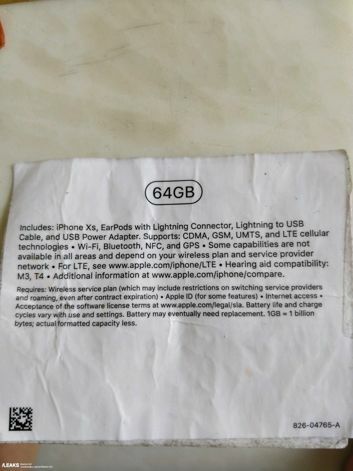 What will the sales set with the iPhone Xs include? Source Slashleaks, Phoneradar, Serwis Slashleaks; viewed: 548 times.